Feeling lucky? Then you better get spinning at Wicked Jackpots! The Irish Luck reels are full of leprechauns, rainbows, clovers and even the famous Guinness beer. 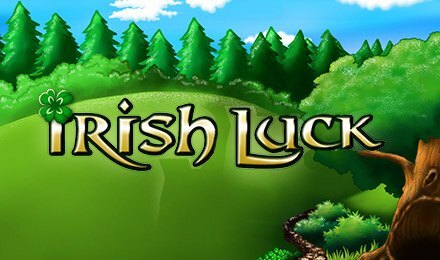 Your Scatter is the Leprechaun symbol, and spinning 3 or more will activate your Prize Pick bonus, rewarding you with cash prizes up to 100x your initial wager. There's also a Match and Win Bonus, which will begin with you spin 3 or more Fairy symbols, and which results in multiplied wins. The Clover is your Wild and there are also loads of FREE spins for even more chances to win!